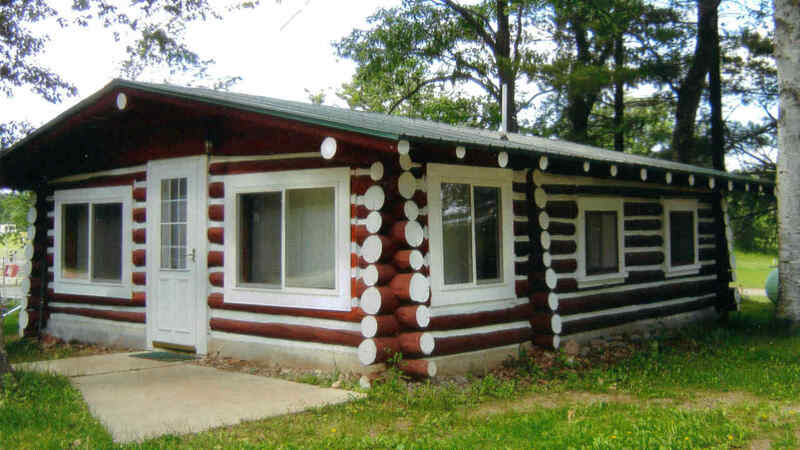 McCaslin Mountain Campground offers lodging in our fully modern 2 bedroom housekeeping cabin. The fully equipped kitchen has a full size refrigerator, range with oven, microwave, coffee maker and cooking and eating utensils. The livingroom offers comfortable furnishings and Satelite Dish network. There is a full size bed in each of the two bedrooms and there is a full bathroom with shower. Our cabin can sleep 6 comfortably.